Technology offers content marketers many different ways to create, publish, and distribute digital content. Companies that take advantage for the opportunities the internet provides for creating and delivering the brand message will win on today’s overcrowded markets, no matter what their industry is. Perhaps you remember a time when the only ways to communicate with customers were direct mail, TV, telephone, billboard, or prints ads. 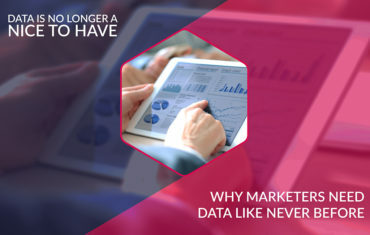 Today, marketers have plenty of digital channels at their disposal through which they can deliver content to prospective, current, and past customers. 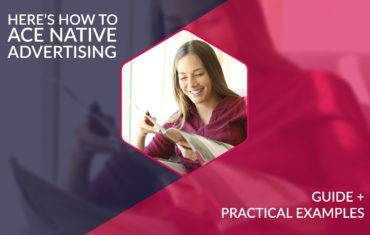 But just because there are many opportunities to reach and engage audiences, it doesn’t mean you can approach the topic of content marketing lightly. You need to develop a strategy. Otherwise, it’s like shooting fish in a barrel. You simply won’t get the results you want. And when it comes to content marketing, you’ll usually need to wait a while before your efforts bring the desired results. That’s because a content marketing strategy isn’t only about delivering content to the right audiences; it’s about providing custom, strategic, creative content in the right way, at the right time, and to the right people. 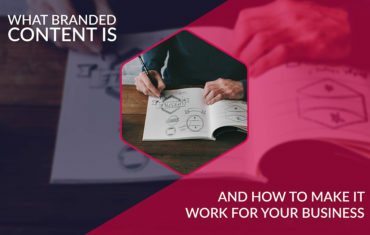 To learn more about the basics of content marketing strategy and how it differs from a content marketing plan, have a look at our previous article which serves as the introduction to this series. In that article, we introduced John Pulizzi’s book Content Inc where he presented six steps to growing business with content. Today, we take a closer look at the very first step most successful entrepreneurs make when it comes to content: the sweet spot. The success of the entire content marketing strategy depends on this first step. In that initial stage, marketers need to identify the so-called sweet spot. To put it simply, the sweet spot is where the particular fields of knowledge possessed by the company intersect with skill sets considered as being of immense value to the society. This simple graph captures the essence of the sweet spot perfectly. On the left side, we have the knowledge, expertise, and experience that a company has. On the right hand, we have its skill set which also stands for passion, inspiration, motivation, and value. That tiny bit in the middle where the two sets intersect is the sweet spots. Until your company finds its sweet spot, you just won’t have anything to write about. 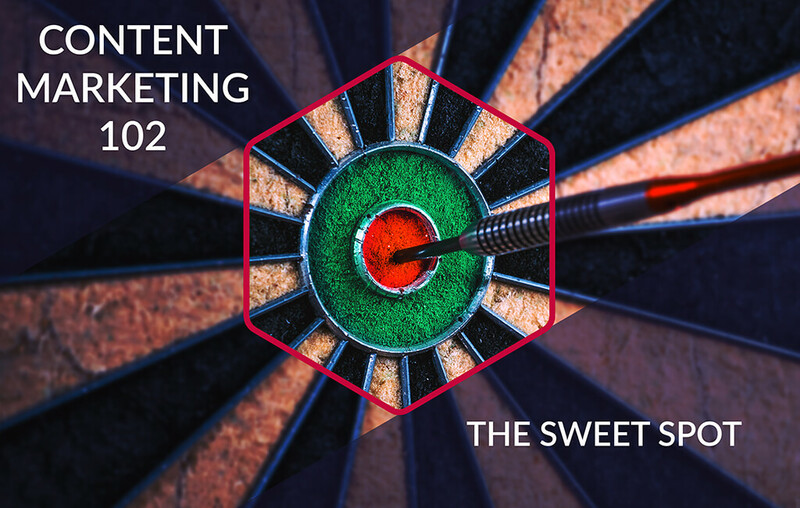 So how do you find a sweet spot for your content marketing strategy? Read on to find out how to identify the sweet spot for your organization and check out two examples that show how far it can take a business. To make it easier, let’s focus on an individual rather than a company. Think about yourself and your expertise. Start by creating a list of all the areas in which you have specialized knowledge or more knowledge than an average person. For organizations, this is where we consider organizational expertise. Next, make another list – this time about the specific skills you excel at. The truth about passion is that people are usually passionate about things they’re good at. And that’s what this list is all about. It may take some time to brainstorm these ideas, so at this point, it’s most productive if you add as many skills as you can think of. As a result, you will get two lists: the first one outlining your knowledge area, and the second one your skill area. Most of the time, people have more knowledge areas than skills. What about that sweet spot we keep on talking about? The sweet spot is located at the intersection of these two lists. It’s where your knowledge and skills come together to create a meaningful whole, allowing you to add value to the market, community, and your target audience. It’s not easy to explain what the sweet spot is all about in abstract terms. That’s why in the next section of this article we present detailed case studies that show how that intersection works in practice – and what amazing results it brings for business growth! Andy Schneider is now considered an expert in chicken raising, having successfully transformed his hobby of backyard poultry farming into a poultry-themed media empire. Andy was raising and selling chickens from his home for some time. During that period, he built a considerable knowledge about what it takes to run a successful backyard poultry business. At some point, he realized that many of his neighbors, friends, and even customers were interested in starting their own farms. But they had no clue how to start. And that’s where Andy came in. He was able to bridge that gap by educating people about how to get started and the best ways to provide care for their poultry. Andy was passionate about sharing his knowledge and decided to create a Meetup group in Atlanta where he answered questions and offered advice to follow poultry farmers. The club met several times each month and grew to the point where local media started to notice it. A local CBS affiliate first interviewed Andy and then he was included by Atlanta’s major newspaper, the Atlanta Journal Constitution. That was the tipping point for his online platform he called the Chicken Whisperer. As he gained recognition, Andy was able to grow his business beyond the platform, branching out into a magazine that counts over 60,000 subscribers, a book, and a radio show which has been running for more than five years, followed by over 20,000 weekly subscribers. If you met Marcus Sheridan in 2009, you’d merely get to know the CEO of River Pools & Spa – not the Sales Lion like today. After the stock market crashed in 2008, the American economy was unstable, and homeowners stopped spending money on luxury items such as fiberglass pools. That’s why River Pools & Spa was in trouble. Marcus was beginning to consider closing down the business – but then he decided to fight instead. The only way to succeed in such a limited market was becoming more prominent than the competition. But how could he do that? By offering something his competitors didn’t. He decided to educate his customers and transform them into more informed buyers. Marcus wrote down customer questions and common concerns and then started answering them on his blog. When people interested in the topic used search engines to look up questions, Marcus’s blog posts and his company would be there to answer. River Pools & Spa was able to take advantage of the content created by Marcus to increase its revenue from $4 million to $5 million, and at the same time reduce its marketing spending from $250k to around $40k. Today, Marcus has the reputation of one of the greatest content marketers in the world – and his company as the creator of some truly inspirational content. Finding a sweet spot is an excellent start to creating an effective content marketing strategy. But considering that many people may have similar skills and interest as you, it’s essential to define how you’ll make your content stand out from the competition.